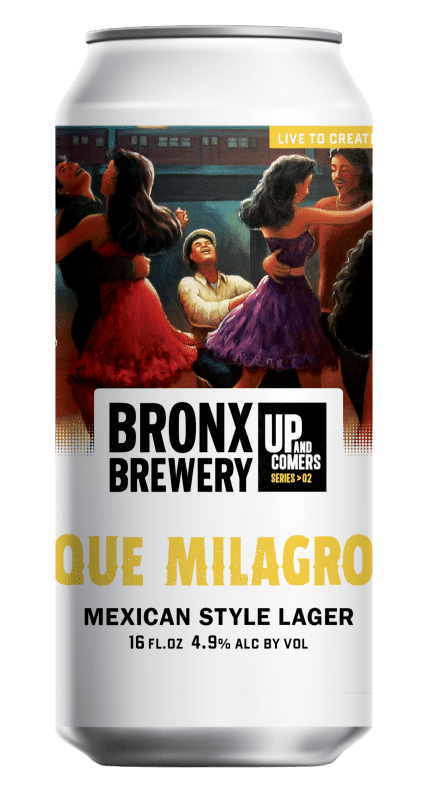 We believe that you don’t have to sacrifice approachability and balance in a beer just for the sake of innovation. 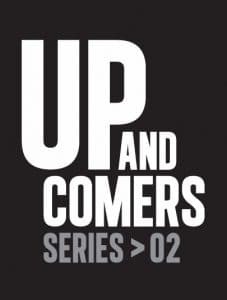 We created the Up & Comers platform to do just that. 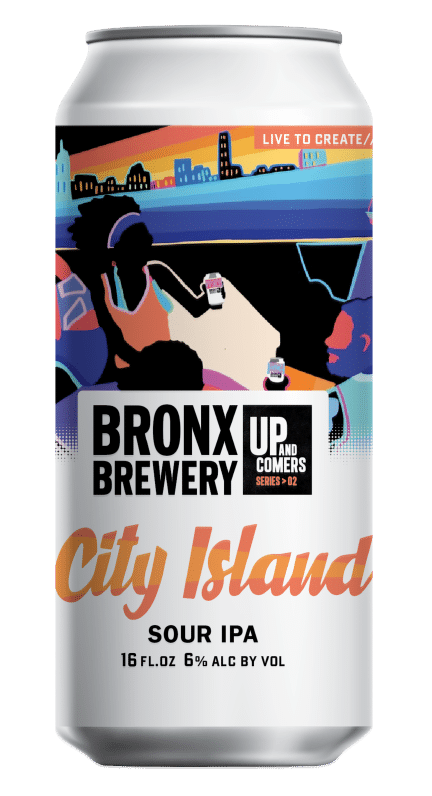 You can never rest in this city so we craft these small batch brews every for months to help us find our next big hit. 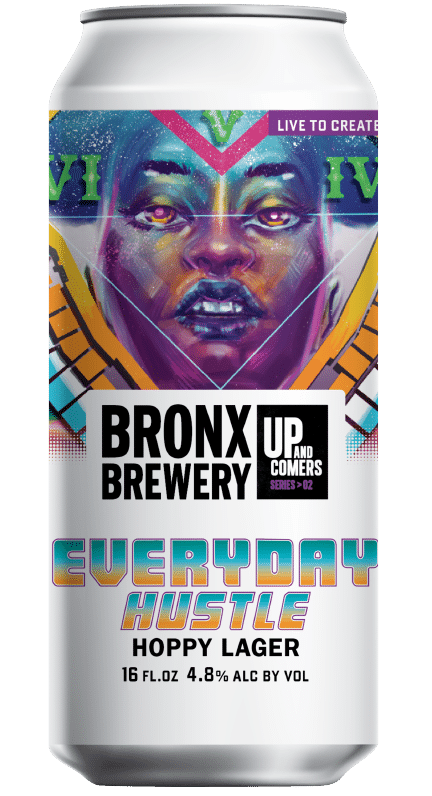 In the spirt of The Bronx’s innovators in music and art, we created these custom, one-of-a-kind labels in collaboration with some of the borough’s most talented artists. We think they’ll inspire you as much as they did its us. 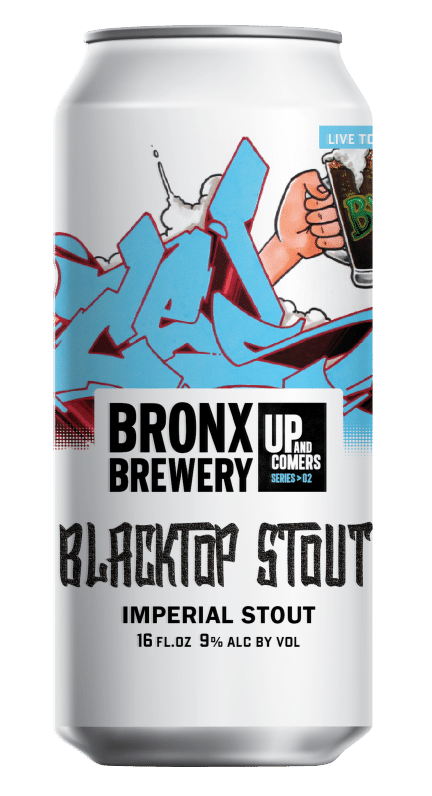 We believe in supporting the local artist community, so a portion of proceeds of each beer will be shared with the artist behind its limited edition can. 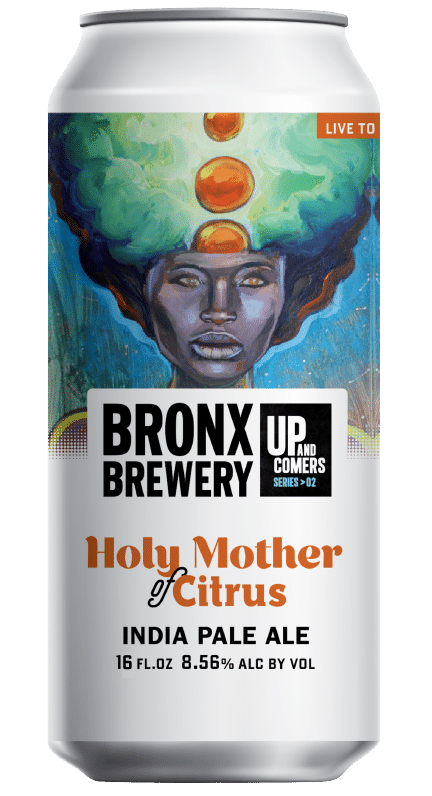 Are you a Bronx artist that has always wanted your art on a beer can? Email us with samples of your work.